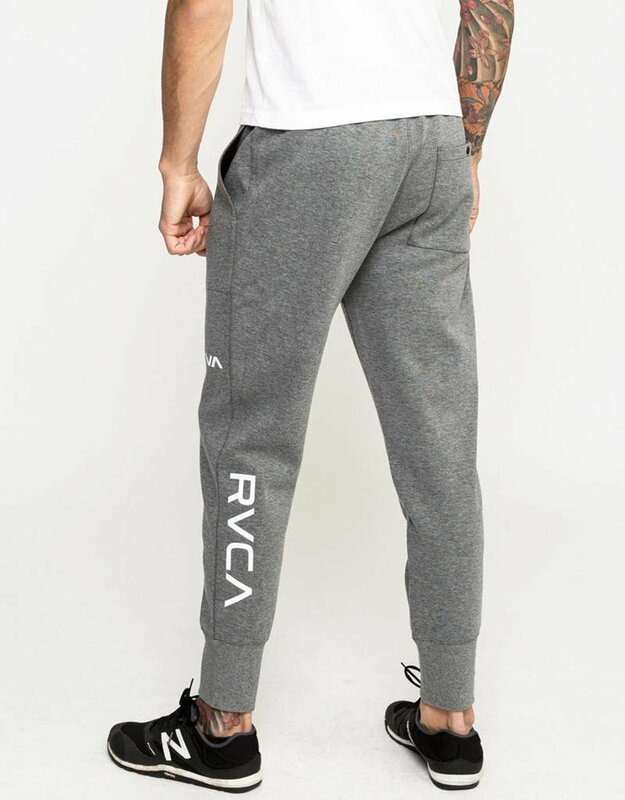 Balance traditional design with modern stretch in the RVCA Sideline Sweatpant. 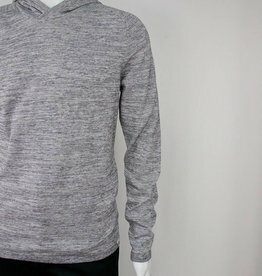 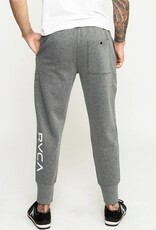 Made from 4-way stretch, the technical fleece pant from the RVCA Sport Collection maintains a clean and classic look, infused with optimal function. 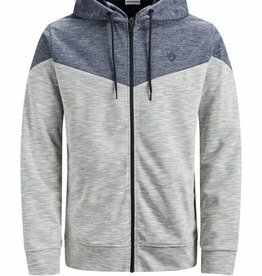 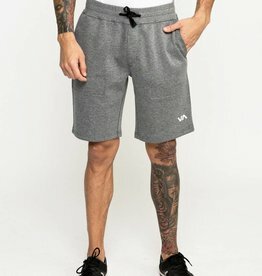 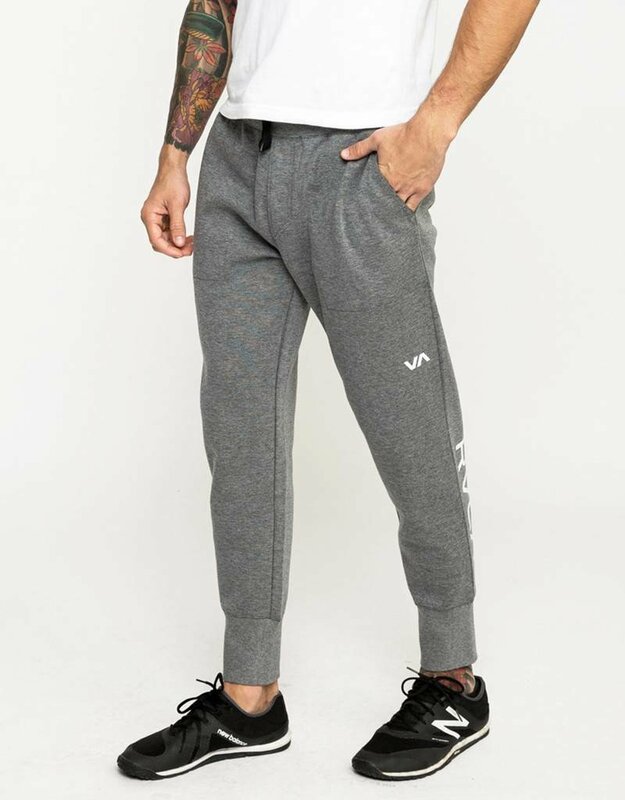 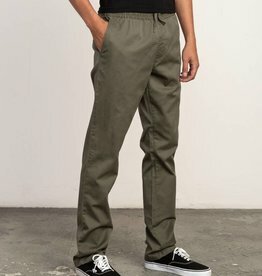 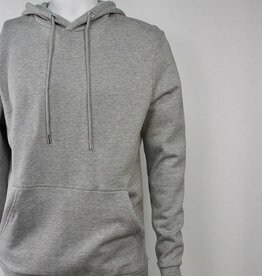 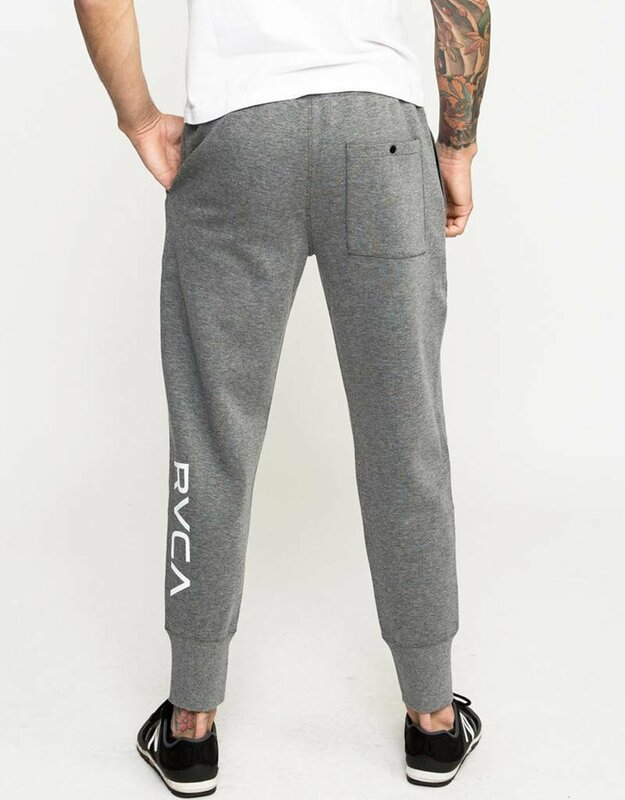 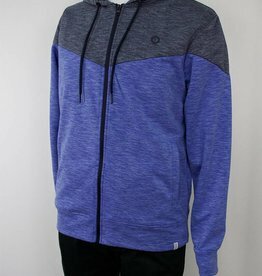 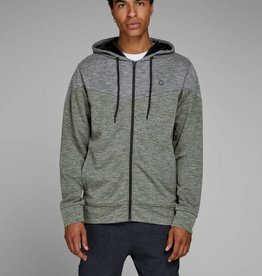 The essential heathered sweat pant features printed RVCA and VA logos, cuffed hems and slash pockets with a hidden zipper stash pocket to keep essentials secure while you’re on the move.